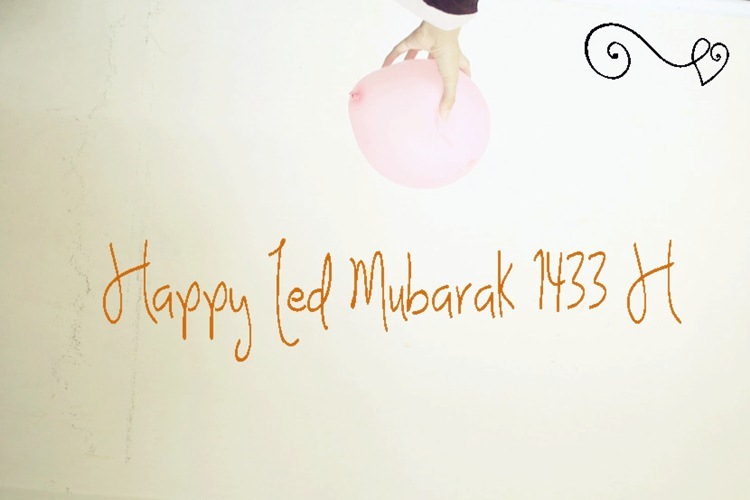 This is so sweet, Happy Ied!! My friend is celebrating it and she LOVES all the new clothes she gets to wear. Thanks for visit to my blog! happy Ied Mubarak for you, Rin! Can you plz help me and watch my video (and share it if u want) it's for a contest and I need more views! Lovely blog dear ! Would you like to follow each other? Great blog. What about following each other? Nice blog, I like your style:D Mind to check out my blog and follow me back? btw , followed your blog ! you have a great blog dear ! wow Thank you so much Jewelry stores london :)) Awhh!